Sharwanand Padi Padi Leche Manasu has hit the screen on 21st December. Hanu Raghavapudi directed PPLM is a romantic love entertainer casting Sharwanand, Sai Pallavi in the lead roles. 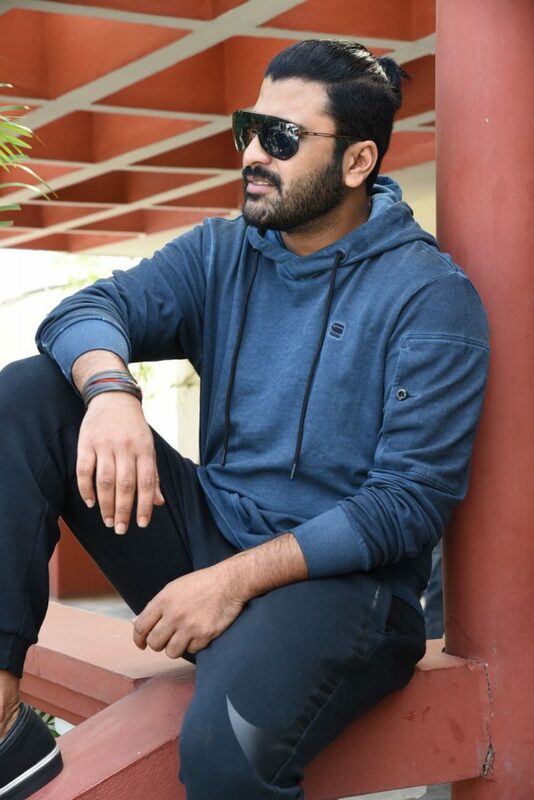 However, Coming to the latest update of Sharwa’s next movie, there were many rumours that Sharwanand will be playing a lead role in the Superhit Tamil movie 96 produced by Dil Raju. Opening up on the rumours Sharwa said he will be playing the male lead in the film and an official statement will be released soon by the film unit. The female lead for 96 movie is not yet confirmed Samantha Akkineni is being considered for the role gossips film industry.